Auburn California is located at the intersection of Interstate 80 and Highway 49 in the western foothills of the Sierra Nevada Mountains. Gold was discovered not too far away in Coloma in 1849, but the gold you'll find today in Auburn is the peaceful living and close proximity to so many activities. 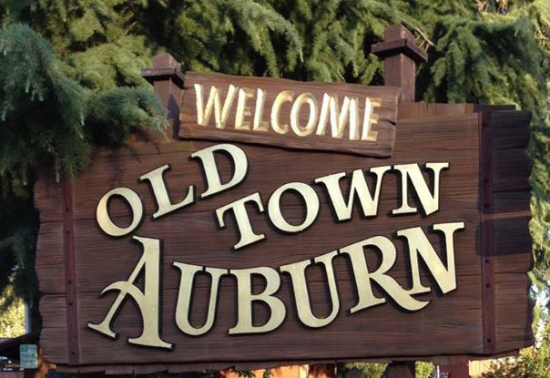 Auburn offers so much; choices are yours from a quiet walk, shopping in Downtown or Old Town, classic cars on summer evenings to numerous recreational activities. Auburn The official city website with lots of information about the city. Auburn Chamber of Commerce Information about businesses and the community.